Jo is passionate about leading a new climate-positive, seaweed industry in Australia to support thriving oceans and communities. With 20 years’ experience in business, Jo brings a unique perspective and multidiscipline approach to drive industries for the future. Jo combines experience in strategy, research & innovation, business development, customers and marketing, digital transformation and strategic alliances to bring new business models and value propositions to the market. Jo's career spans a diversity of industries and organisations in: Aquaculture; Financial Services; Superannuation; Ethical Investment; Insurance; Food; Water; Environment; Utilities; Transport; Defence and Health sectors. Jo has global business experience leading transformation programs in Australia, UK, USA and the Middle East. Nick has 20 years experience as an Environmental Engineer and infrastructure project leader in both Australia and the UK. Nick has extensive experience leading multidisciplinary teams on significant civil and maritime infrastructure projects. Nick is passionate about the environment and believes that ocean farming seaweed is a sustainable industry for the future. Nick is a Registered Professional Engineer of Queensland and has been a Chartered Engineer with Engineers Australia for over 15 years. Nick’s engineering and project management skills and experience provide the Australia Seaweed Institute an advantage in dealing with engineering projects and complexity. 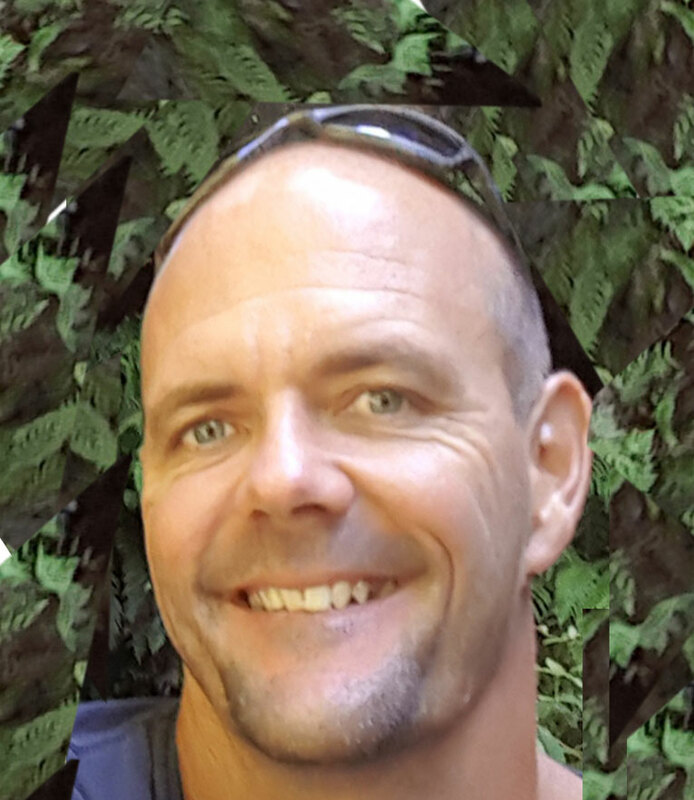 Luke has nearly 20 years’ experience as an aquaculture specialist with a background in strategic planning for major aquaculture projects and technical and operational management of temperate and tropical aquaculture facilities in both commercial and research sectors. Luke has led the establishment of successful commercial hatchery operations, the reestablishment of sea cage aquaculture, the development of novel production techniques and facilitating species diversification opportunities by establishing commercial cobia production on Queensland prawn farms. Luke has a PhD specialising in aquaculture and has extensive experience leading state and federally funded multidisciplinary collaborative research projects. Luke has a strong track record and networks in the industry having worked for DAF, NSW DPI and a number of commercial aquaculture operations throughout his career. Ian is driven by the goal of creating a better future for his family, by intelligently utilising seaweed to heal the planet. Ian has over 15 years of experience in aquaculture and marine biology specialising in seaweed. Ian’s career has involved collaborating with world leading seaweed researchers and numerous research organisations such as; the James Cook University MACRO lab, the University of the Sunshine Coast Seaweed lab, Department of Agriculture and Fisheries and CICESE – Centre for Scientific Research and Higher Educations of Ensenada, Baja California. Ian’s career is focused on the production and processing of seaweed both in land-based aquaculture and ocean mariculture to be used for; food, food products, livestock feed and additives, nutraceuticals, bio-stimulants, bioremediation and soil enhancement. He has extensive multinational work experience having contributed to numerous research and private projects investigating seaweed in; Papua New Guinea, Philippines, Fiji, Samoa, Kiribati, Mexico, Niue, United States of America and Australia. He was previously in the position; project scientist on the project “Diversification of Seaweed Industries in Pacific Island Countries” funded by ACIAR and is now working as a private consultant and the chief scientist for Marine Algae Products. 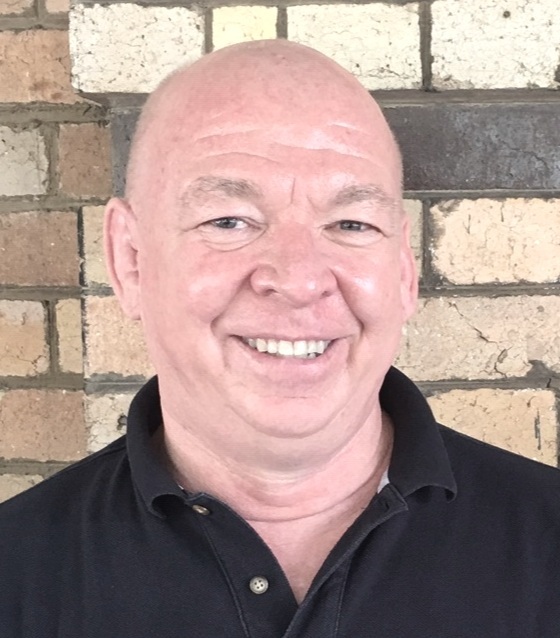 Phil has nearly 30 years experience as Chief Financial Officer for a variety of business types including manufacturing, wholesaling, distribution, insurance, tourism, hospitality and mining services. He brings specific experience in both natural health products and Queensland’s marine tourism to Australian Seaweed Institute. He has a proven ability as a CFO to successfully manage the financial direction of private companies covering all aspects of a company's growth up to ASX listing or Trade Sale.